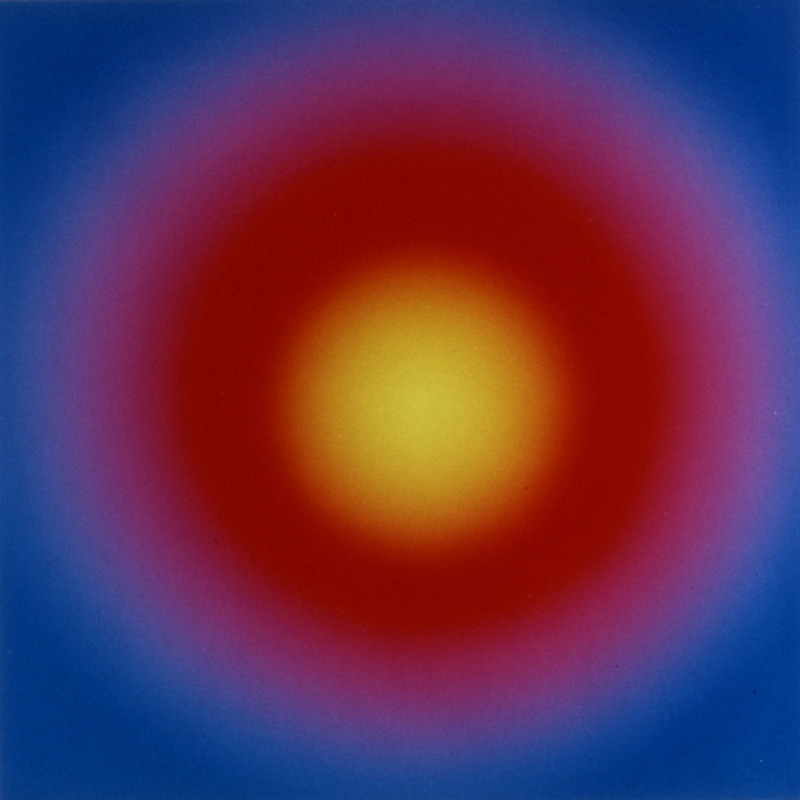 Image: Bill Armstrong, “Mandala #450,” 2003, Chromogenic print. Bill Armstrong will be hosting his “Principles of Color for Photographers” workshop at the Center for Photography at Woodstock. Hosted twice at sold-out venues in both Houston and London, this is the first time the workshop will be offered in the New York area. The workshop runs September 12 through September 13, 2015. Join Bill Armstrong on September 12-13th for “Principles of Color for Photographers.” The masters of color photography know how to use the secrets of color to seduce. Many photographers shoot in color without any training in the contrast and harmony of color. The principles of color are simple to understand, and invaluable tools for creating powerful images. Mr. Armstrong, well known for his brilliant use of color, is happy to share these secrets in this two-day workshop. Don’t leave home without it! The workshop will focus on how to unleash the power of color to give maximum impact to your photographs. Exploring both the technical and aesthetic aspects of color, we will examine such topics as the contrast and harmony of colors, color and time of day, the psychology and symbolism of color, and ironic use of color.